We are a leading Manufacturer of scaffolding cup nut, anchor nut and hex tie nut from New Delhi, India. 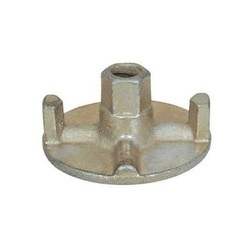 Scaffolding Cup Nut offered comprise a wide range of industrial Nuts that find wide application with jacks as well as with scaffolding items. 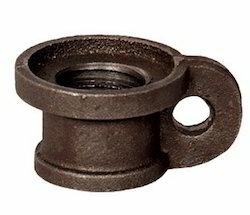 We are the leading supplier of Anchor Nut made available to our clients at competitive prices. 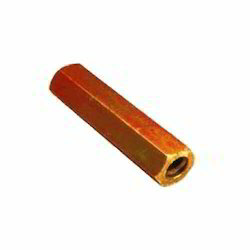 We are the leading supplier of Hex Tie Nut made from high quality material at competitive prices. Looking for Scaffolding Nut ?